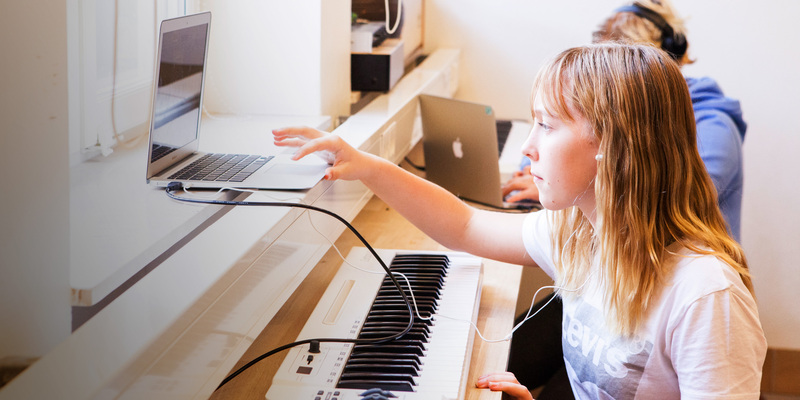 The MYP is flexible enough to accommodate most national or local curriculum requirements. It builds upon the knowledge, skills and attitudes developed in the IB Primary Years Programme (PYP) and prepares students to meet the academic challenges of the IB Diploma Programme (DP) and the IB Career-related Certificate (IBCC). Service as action (community service) Action (learning by doing and experiencing) and service have always been shared values of the IB community. Students take action when they apply what they are learning in the classroom and beyond. IB learners strive to be caring members of the community who demonstrate a commitment to service—making a positive difference to the lives of others and to the environment. Service as action is an integral part of the programme, especially in the MYP community project. Language and identity – MYP students are required to learn at least two languages (language of instruction and additional language of choice). Learning to communicate in a variety of ways is fundamental to their development of intercultural understanding and crucial to their identity affirmation. 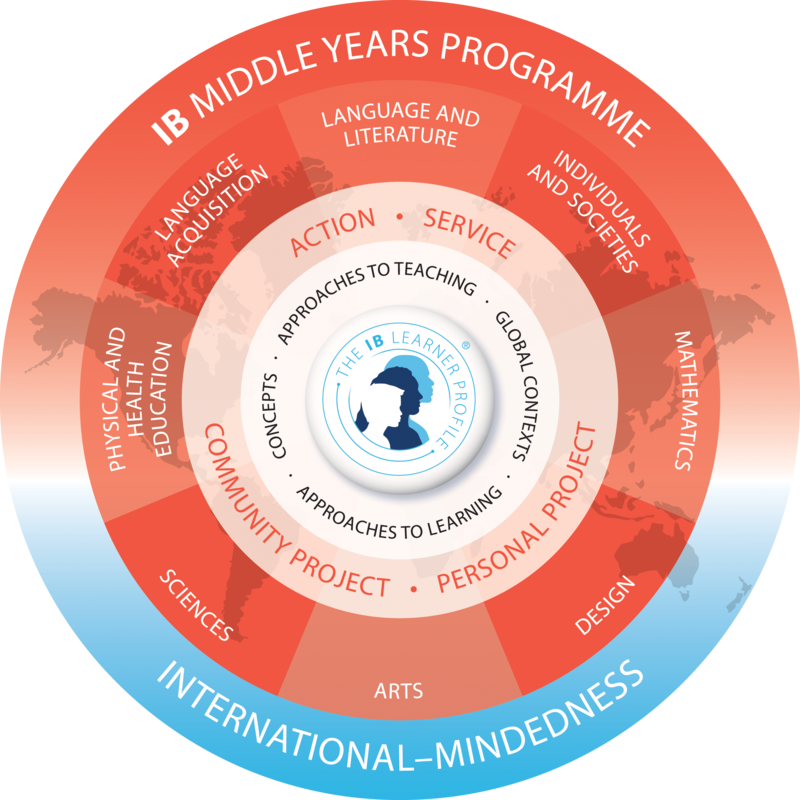 Bladins International School of Malmö is authorised by the International Baccalaureate Organization (IBO) to teach the Middle Years Programme (MYP).